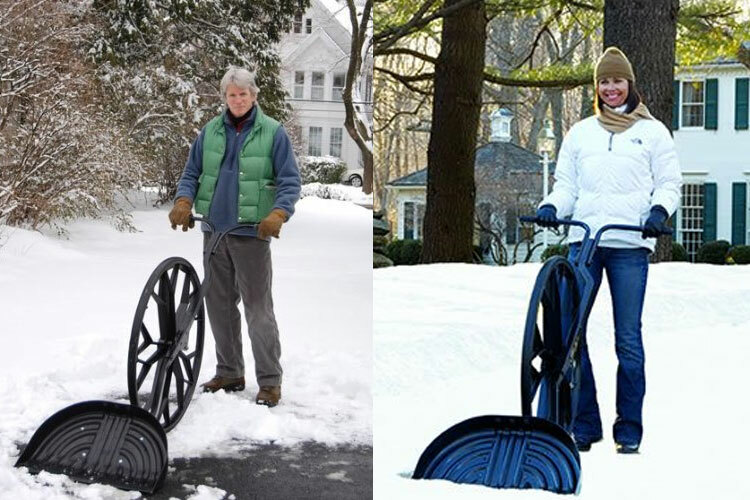 The Snow Wolf is a snow shovel that has a giant wheel attached to it so that it's easier to shovel huge amounts of snow from your driveway or sidewalk. 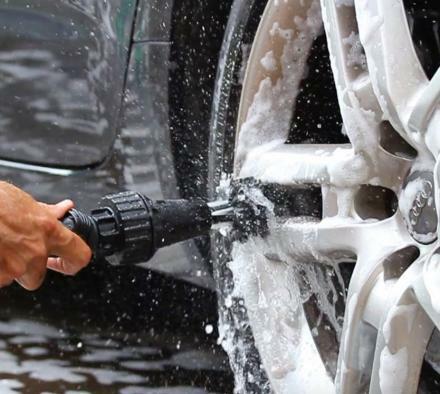 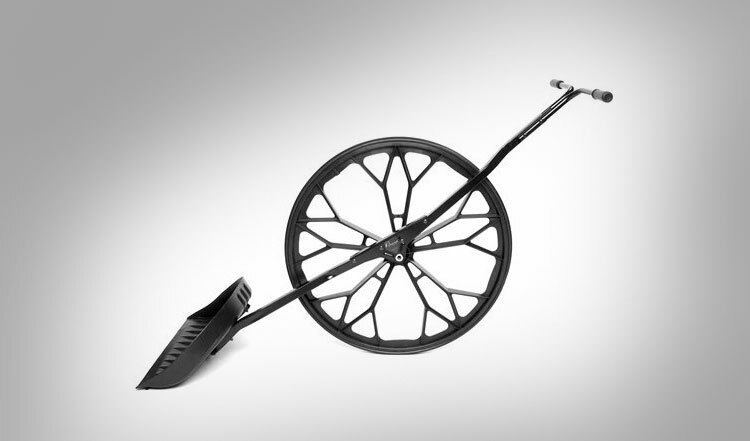 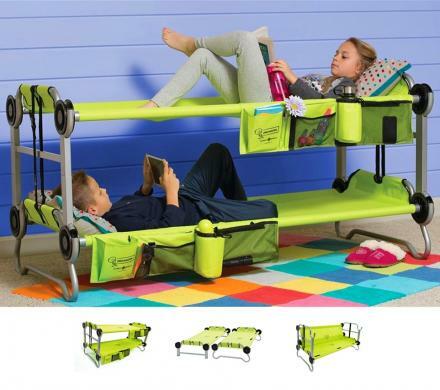 The big wheel allows you to gain leverage instead of taking all the weight onto your back like a normal shovel does. 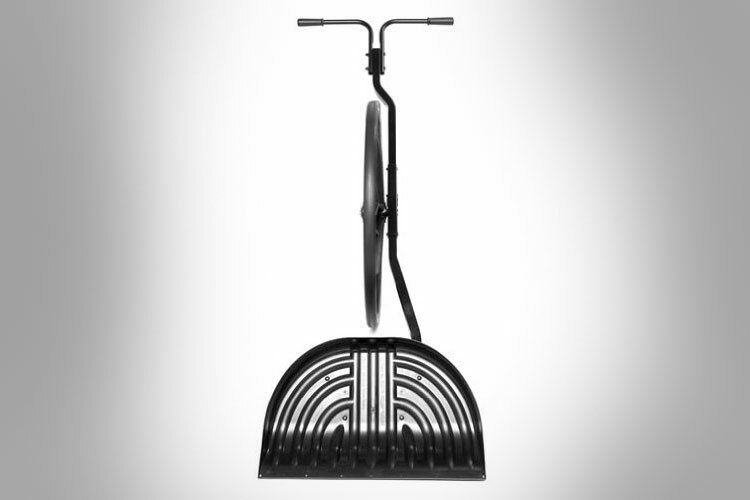 The Snow Wolf allegedly will clear snow 3 times faster than a normal shovel and is a great gift idea for someone that doesn't like the idea of a snowblower and the effect that it has on the environment. 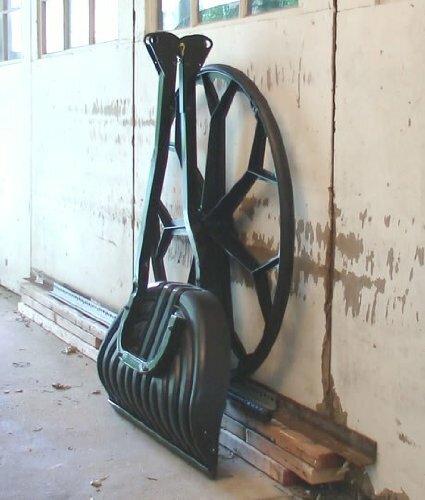 The Snow shovel with a wheel is made from heavy gauge steel and injection molded polypropylene, it has a 26 inch extra wide shovel blade, is extremely durable, yet light-weight and easy to maneuver, and can be easily folded away for safe storing. 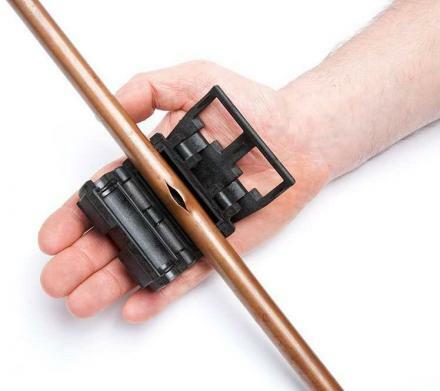 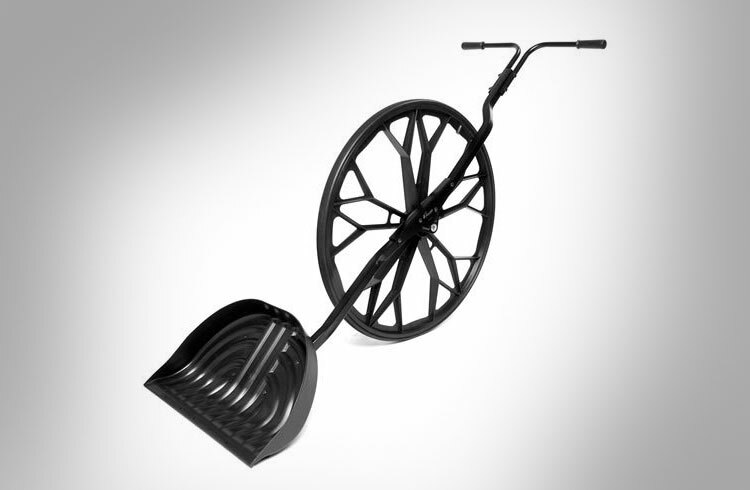 The Snow Wolf wheeled snow shovel comes in two different versions, one of which folds in half for easy storage, and another that slightly folds down but not as much. 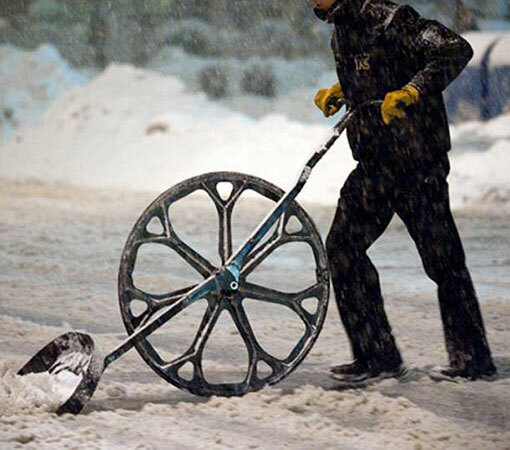 Check out the snow shovel with a wheel in action via the video below.